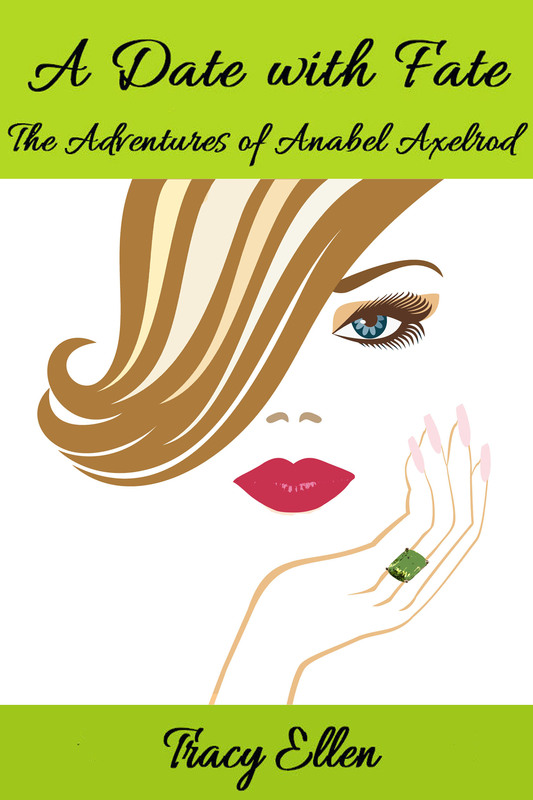 I’m offering A Date with Fate, the first volume in The Adventures of Anabel Axelrod series, as a FREE eBook download on Amazon. It’s one day only--Saturday, May 18 2013. Click on this link to get your free copy. Please share with your friends! If you enjoyed reading A Date with Fate, be sure and check out Volume II in the Adventures of Anabel Axelrod series, Courted by Karma. Thank you and Happy Reading!